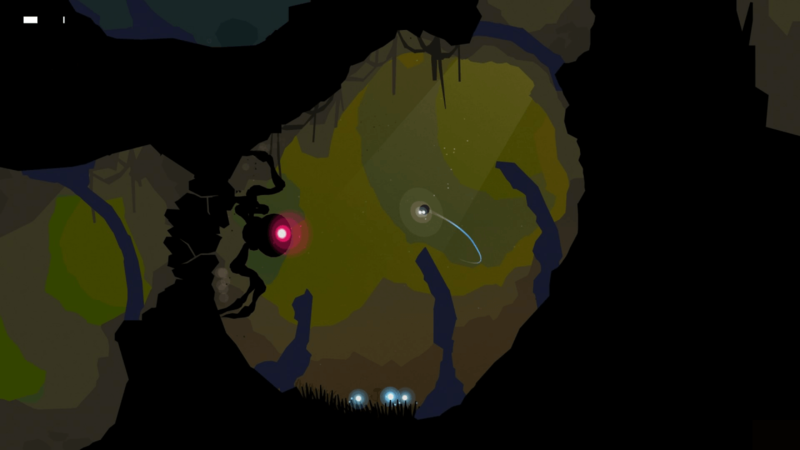 MIXED BAG GAMES DELIVER MIXED EMOTIONS ON LATEST RELEASE – Forma.8! 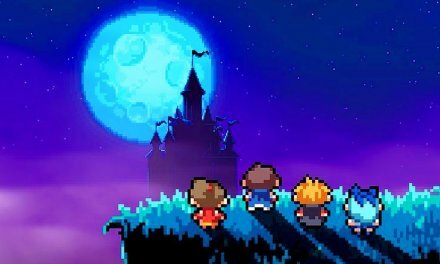 We’ve all heard that old saying ‘less is more’ a phrase that has implemented into video games as of late and has paid dividends for many indie developers on a budget or who are simply developing them from an artistic standpoint. From walking simulations like Everybody’s Gone to the Rapture, Firewatch and The Stanley Parable as well as to other artistic splendours like Journey and Limbo, today it has been proven more than ever the video games don’t need to have masses of content, cinematic set pieces or even have hundreds upon hundreds of hours of gameplay to shift units and be considered as commercial successes. This is where Italian indie developers Mixed Bag come in with outer space adventure game Forma.8. With its minimalist yet colourful presentation and generally easy to grasp style of gameplay this title may be one of the early dark horses of 2017. Taking place in the distant future we meet Forma.8, a tiny space exploration drone (or Wall-E’s little cousin) who is separated from the rest of his team and left marooned on an alien planet and with an extremely important mission to accomplish, our tiny floating protagonist must traverse through a timeworn utopia, hostile aliens and other hazards in order to complete his mission, uncover the planet’s secrets and reunite with his comrades. Right from the get go you are given little to no explanation on what to do and a distinct lack of hints of where to go in order to progress, you are occasionally told what button to press when you acquire a new attack or you know…….access the inventory menu! It may seem like I am complaining about this but truth be told I’m really not. 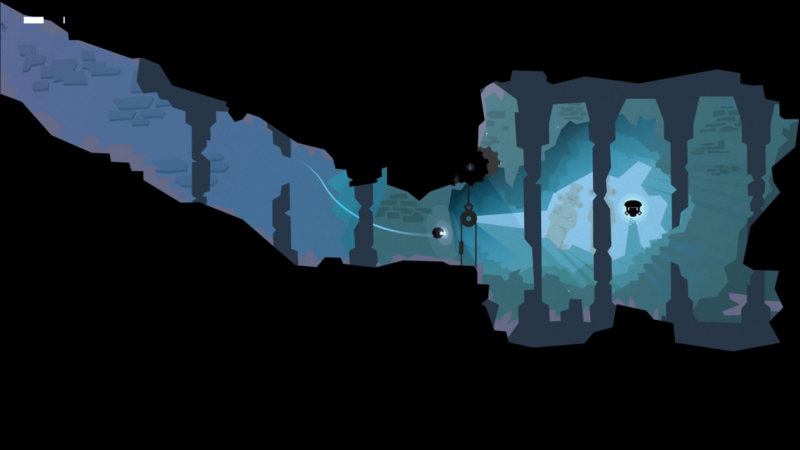 Too many games today hold the player’s hand throughout the entire story with lengthy and persistent tutorials but Forma.8 does a fantastic job of laying out the environment and saying ‘Well here ya go, work it out yourself buddy!’ (Not literally but you catch my drift don’t you?) 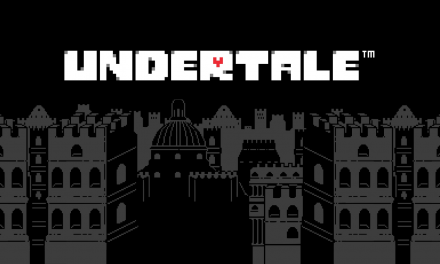 The map doesn’t give you your exact location or even gives you a an idea of the twists and turns of your current surrounding but just simply highlights the section you are currently in, giving you a vague idea of where you are but leaving it entirely up to the player to explore the nooks, crannies, alcoves and tunnels which hold no shortage of puzzles, timed challenges and keys which leave you zig zagging around every inch in order to find so you can continue with your journey. at points in the game, you will have to backtrack considerable amounts of distance sometimes which can be quite tedious and players can start to wander aimlessly through caves and mazes. You’ll find that it’s very trial and error at first but when you start to overcome these tests you feel the satisfying sense of triumph. 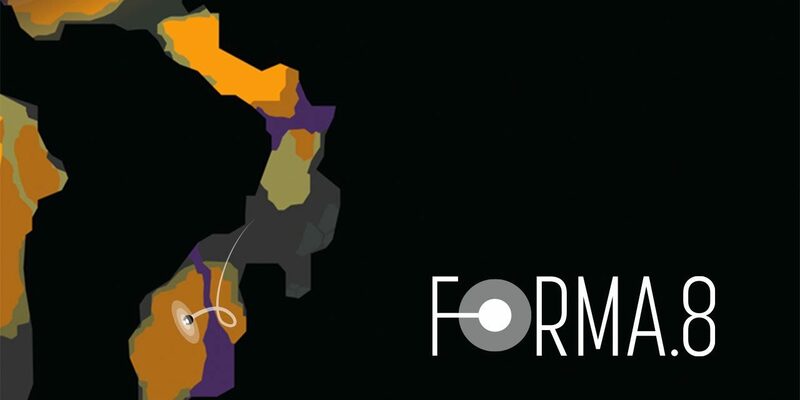 Forma.8 also offers a less linear approach, letting you veer off from your beaten path in order to find hidden areas which house collectables and other useful items, however with the game’s lack of instruction you are left clueless as to what some items do at early points in the game. You gain new attacks as you progress starting with concussive blasts to bombs which can be flung at foes. Throughout you space odyssey you will come across numerous variety of different enemies, as the game begins you are eased in as they spawn few and far between, doing minimal damage to help you learn from your mistakes and come to terms with their movements and attacks, but soon afterwards the difficulty level when it comes to fighting is cranked up on the game’s terms, not yours. Hostile aliens move slow enough to give you an idea on how to act but they also move menacingly enough to cause an actual threat, but each enemy is not what they seem. At one point I came across what looked like a giant Venus fly trap-like creature, thinking it being a boss mostly due to soundtrack changing in pace and dynamic, my long time gaming instincts immediately told me to start firing bombs at the creature after an embarrassing amount of time went by and the beast still not defeated it soon occurred to me that this is in fact just another puzzle, making me change my mindset mid-battle which in my opinion is fantastic craftsmanship on the developers part. On the outside Forma.8 is crystal clear and very colourful with touches of effectively used shading and cartoon-like charm but at times it can lack a certain sense of life, particularly in the background. With a small variety of different environments with no change in atmosphere and timbre, this kept my emotions fairly solitary. 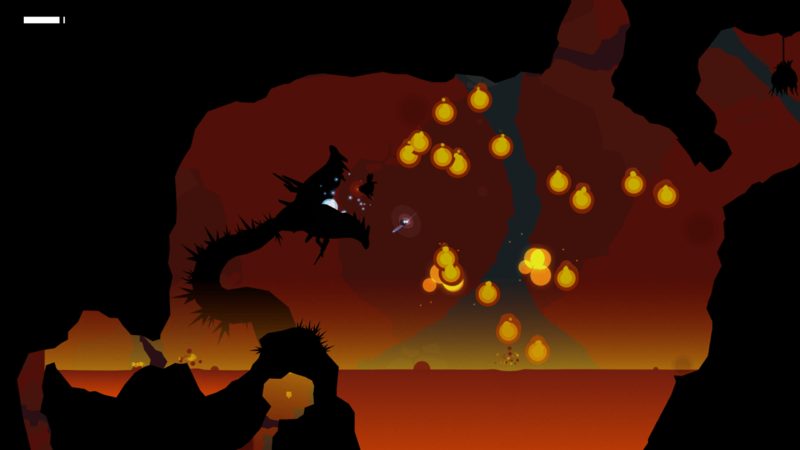 The Limbo like silhouettes are used brilliantly to amplify the eeriness and intimidating nature of you looming enemies. Movement is a pleasure to behold as you float in a graceful ballet-like fashion throughout the world and after playing for a few hours your left thumb will be a steady master of control and patience. 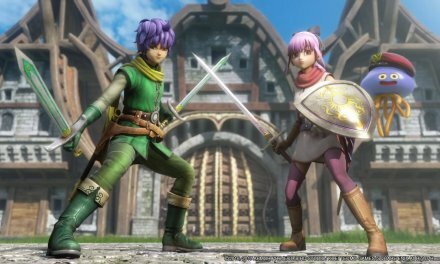 With the game completely void of any dialogue whatsoever both written or spoken, communication is completely up to sights and sound which doesn’t hinder gameplay at all as long as gamers take the time to step back and use their eyes and ears. 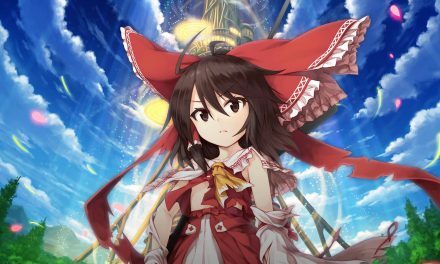 The synthesiser heavy soundtrack compliments the game’s happenings perfectly adding a spacious ambience to the festivities with the pace changing from exploration to battle in awesome fashion.